All of your favorite chocolate treats from Asher’s are also available in dark chocolate. Love our Milk Chocolate Covered Graham Crackers? Don’t worry, we coat the crisp graham crackers in luscious Dark Chocolate, too! 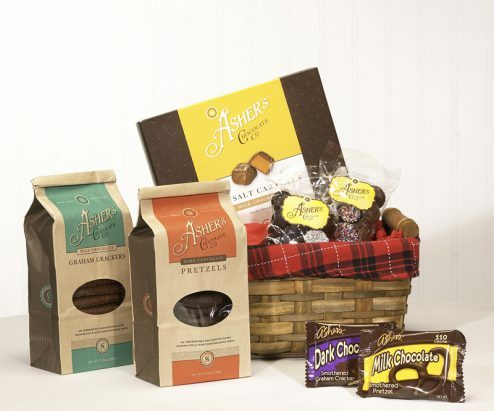 Don’t overlook our dark chocolate gourmet gift baskets filled to the brim with various snacks, with everything from classic dark chocolate nonpareils to dark chocolate pretzels. Perfectly packaged, they make a refined hostess gift or a corporate gift showing just how much you appreciate your clients! At Asher’s Chocolate we want everyone to be able to enjoy a chocolate covered treat every once in a while. That’s why we’ve created one of the country’s largest lines of sugar free chocolate covered confections. You won’t even be able to tell the difference! Our line of sugar free chocolates are highly recommended for those on a sugar restricted diet and include everything from Sugar Free Pretzel Bites to Sugar Free Dark Chocolate Bars! Asher’s milk chocolate is so lush and creamy that, with just one taste, you’ll never be able to turn down another piece of Asher’s chocolate! All of our best selling chocolates, including Chocolate Covered Pretzels, Sea Salt Caramels, and Almond Bark, are drenched in thick milk chocolate – the same chocolate recipe that has been your favorite for over 100 years. We carefully place these and other specially-crafted milk chocolate treats in our handsome gourmet gift baskets, perfect for presentation to your favorite loved ones. 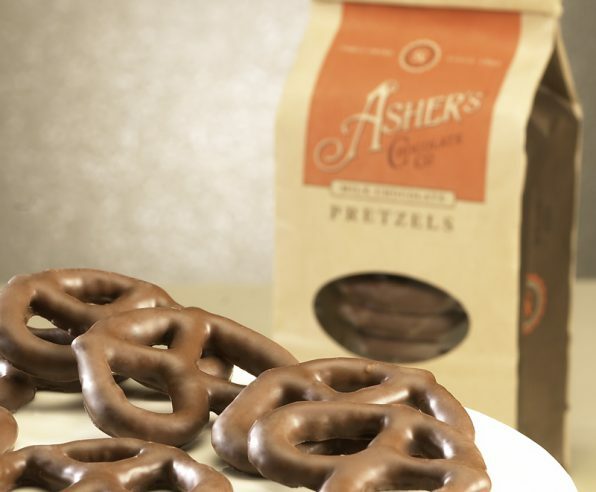 Asher’s is proud to be able to provide top-notch chocolate covered treats that are kosher. Our Kosher chocolates are made from the freshest ingredients to insure you are receiving the highest quality product you would expect from us. 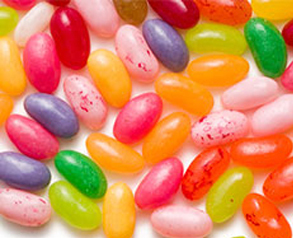 You’ll find that many of our products are kosher but some of our favorites include, Vanilla Caramels and Dark Chocolate Nonpareils. 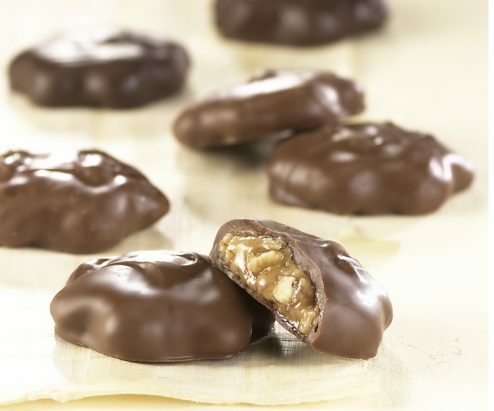 Chocolate covered peanut butter – can you think of a better flavor combination? Asher’s carries delicious chocolate covered peanut butter treats such as White Chocolate Peanut Butter Cups (also carried in dark chocolate and milk chocolate) and Peanut Butter Bites. Try one of these chocolate covered peanut butter treats today and find a new favorite. Chocolate covered crunchy graham crackers are enough to make anyone’s sweet tooth go wild. Our chocolate covered graham cracker treats include everything from Chocolate Covered Jelly Grahams to Chocolate Covered S’mores! We promise each treat is better than the next! Crispy candy sprinkles dust chocolate nonpareils for a gift that keeps on giving. Biting into just one of Asher’s Chocolate Covered Nonpareils will take you down memory lane and bring you right back to your childhood. These chocolate covered treats come in white chocolate, dark and milk chocolate! 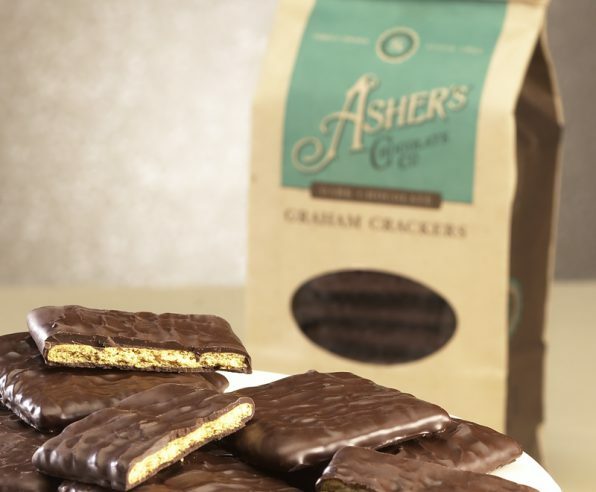 Asher’s uses locally sourced potato chips, which get taken and turned into a delicious chocolate covered treat. Potato chips get drenched in our smooth and creamy chocolate to introduce you to one of our newer products, Chocolate Covered Potato Chips. These chocolate covered delights come in either milk or dark chocolate and are able to be bought in both small and large servings. Who doesn’t love marshmallows, especially chocolate covered marshmallows? Every marshmallow treat we carry, including our Caramel Marshmallow Squares are nothing short of delicious. Even our chocolate covered S’mores come with a delightful amount of gooey marshmallow goodness. 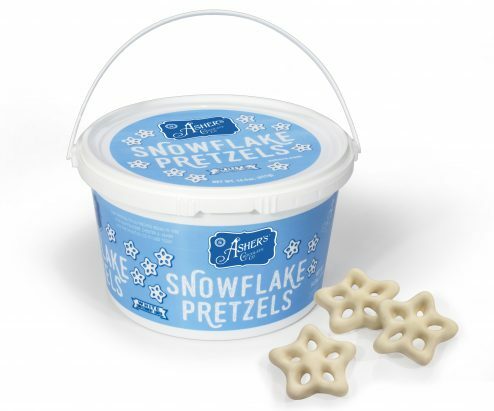 Asher’s Chocolate Covered Pretzels come in all shapes, flavors and sizes. Whether your favorite is milk, white or dark chocolate covered, we have a pretzel rod, mini pretzel or regular sized pretzel to fulfill your cravings. 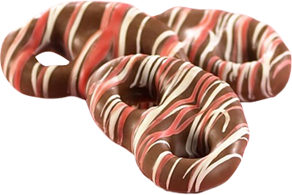 Looking for Sugar Free Chocolate Covered Pretzels? We’ve got them too! 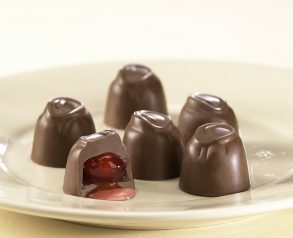 These chocolate covered delights are definitely an Asher’s family favorite. Asher’s chocolate covered mint treats are not to be missed. They’re simply delicious. Everything from our Sugar Free Chocolate Covered Mint Patties to our Hostess Mints are made from recipes from over 100 years ago. Taste them today and you won’t be disappointed. Chocolate covered animal crackers are enough to make anyone’s sweet tooth go wild. Our animal cracker treats include everything from Chester’s Critters to the classic Chocolate Covered Animal Crackers! We promise each treat is better than the next! Love caramel? Then you’ll love our collection of chocolate covered caramel treats, especially our Sea Salt Caramels or our Caramel-Filled Pretzels. Just imagine luscious chocolate covered caramel topped with a drizzle of sea salt, bringing together the combination of sweet and salty that no one can deny. 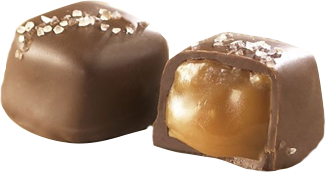 We promise our chocolate covered caramel candies will just melt in your mouth. 2019 Easter treats even the Easter Bunny will be jealous of! Our 2019 Spring collection is finally here, so get hopping and fill your Easter baskets! At Asher’s Chocolates, we understand that one of life’s sweetest pleasures is a simple box of chocolate. 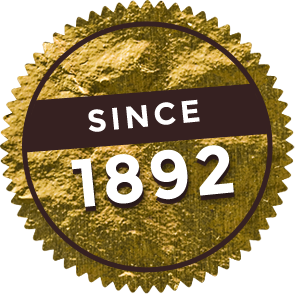 Asher’s is a family-owned and operated business, and we’ve been making our fine chocolate and other classic confections for over four generations. Just like Chester Asher did, we use the freshest and finest ingredients around, and that has lead to us sticking to the same recipes for over 100 years! Did you know we have one of the largest lines of Sugar Free chocolates in the country? Shop online today and taste the difference of Asher’s! Copyright 2019 Asher’s Chocolate Co.